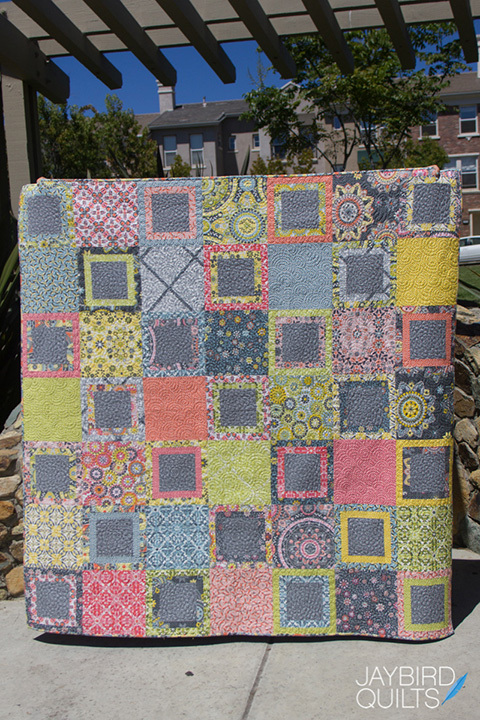 I'm putting a dozen quilts up for auction, to be exact, to benefit the Alex's Lemonade Stand Foundation. 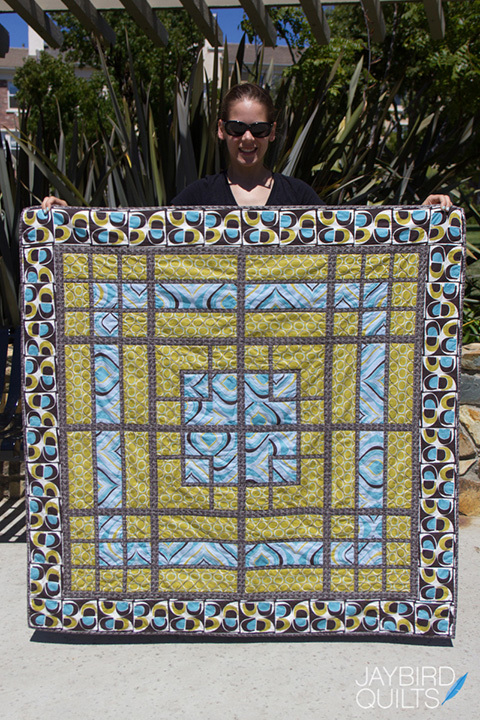 I've never sold my quilts myself before. I've donated a few, very few, to auctions and fundraisers that are deeply meaningful to me, but I've never sold them myself for the purpose of raising money for charity, until now. 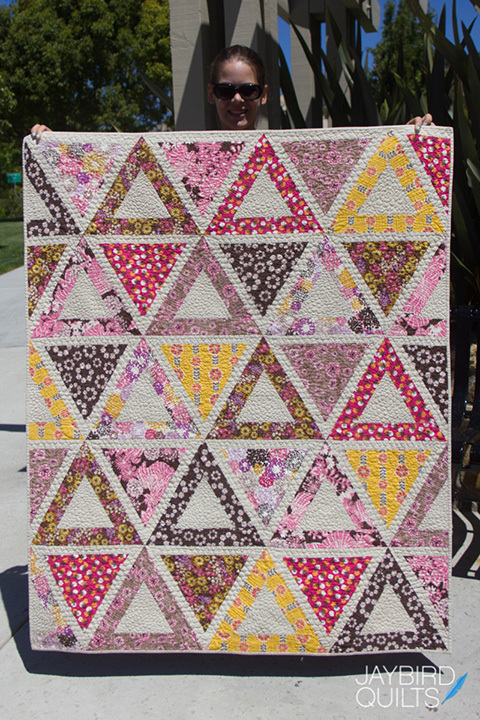 This Sunday, September 7, kicking off at 7pm, you'll be able to bid on eBay for these 12 quilts. 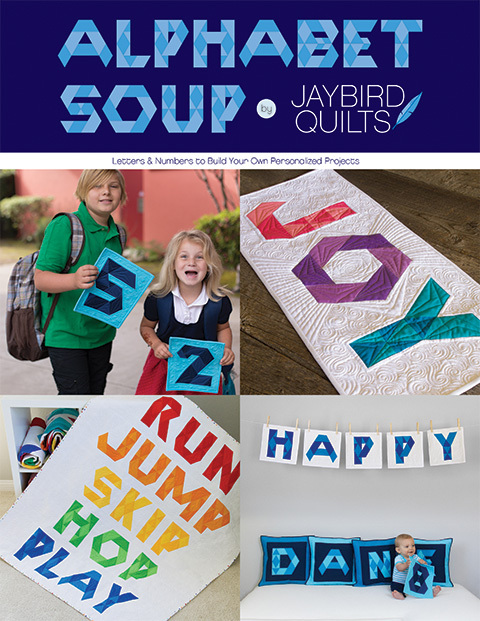 If you're new to the blog or Jaybird Quilts, something you may not know is that I have a young and mighty nephew who's winning his battle with leukemia. Elijah was diagnosed with cancer in December 2010 and he finished his treatments just last month. He's starting second grade and doing great. There are some great organizations out there that did a lot for Elijah and his family while he was in treatment for the past 3+ years, and Alex's is one of them. 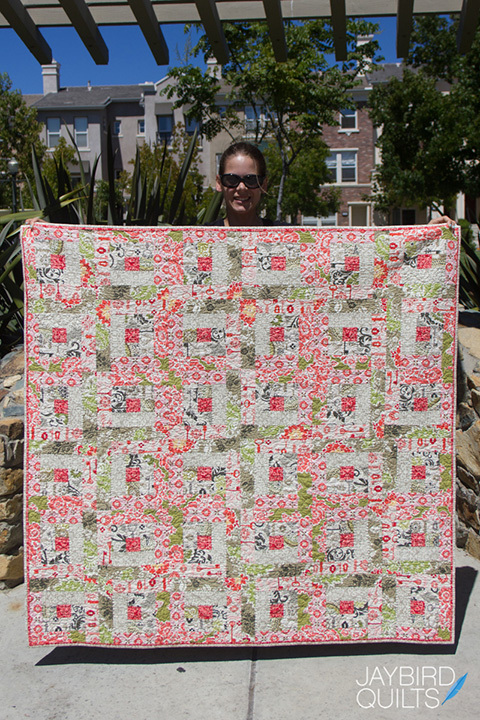 You'll be able to bid on my Carnival pattern cover quilt. This is Chubby Logs, from my book, Skip the Borders. 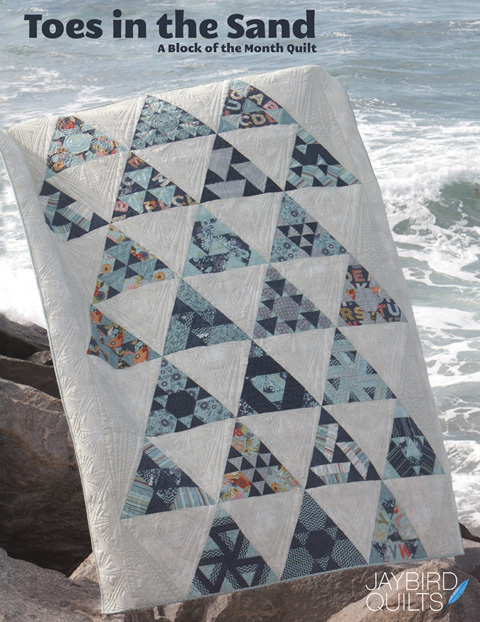 Your quilt has a voice; it carries a story for those meant to hear. 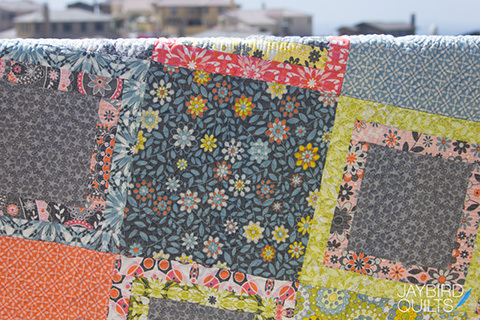 Our quilts take us in fabric folds and stitches to destinations beyond imagination. The sewer who put pieces together to fulfill the need of creating with purpose? 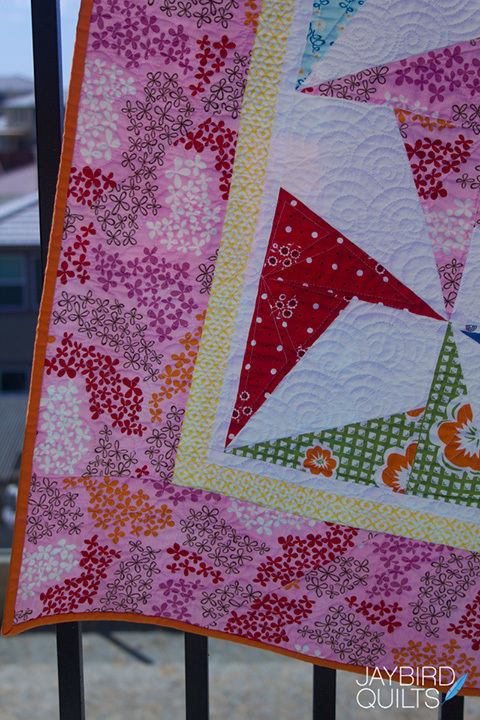 Quilts can belong to both. When we need to help another. 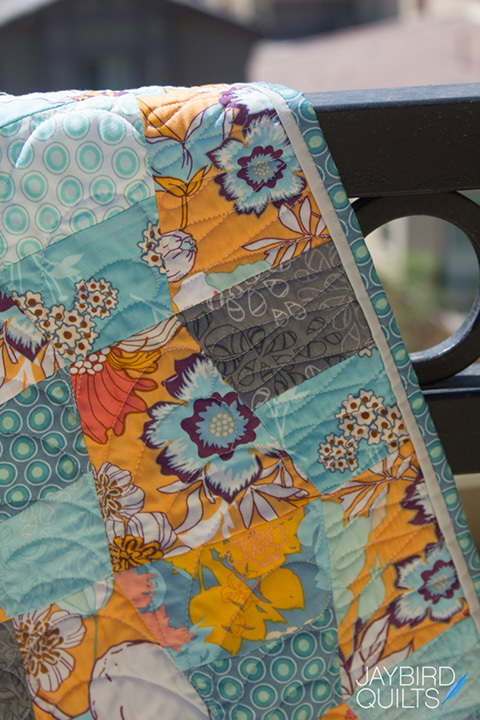 "I colored within the lines, I ran with scissors, I like intricate designs, I like patterns that repeat themselves"
"I made quilts with love and gave them away"
We give ourselves away, so others may know of our courage, kindness and generosity. 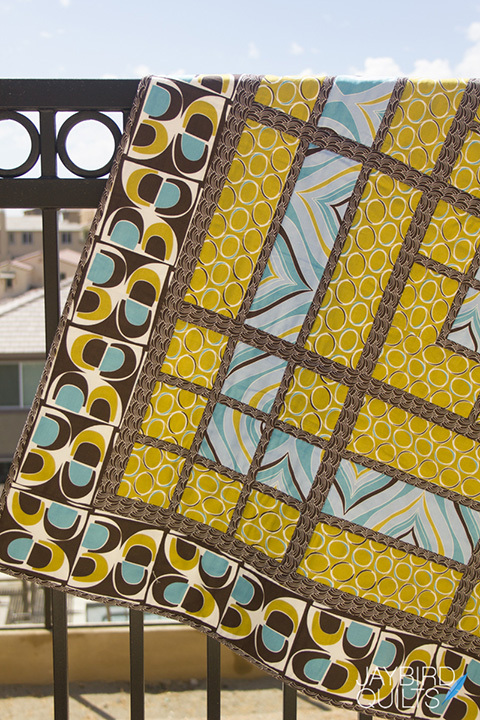 My Dance Floor pattern cover quilt, one of the first three patterns I published for sale in quilt shops. This is Dot Dot Dash, also from Skip the Borders. 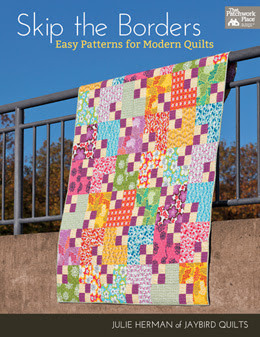 Another pattern cover quilt. This one is Firecracker. 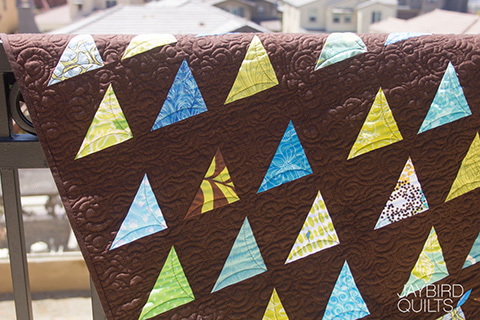 Floating Triangles is from Skip the Borders. 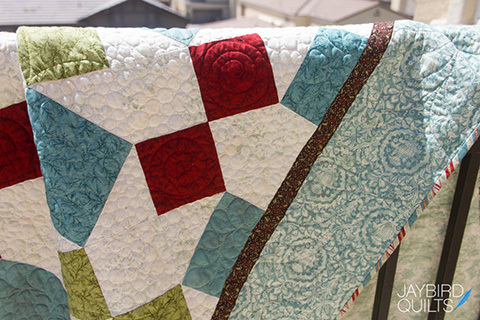 The largest quilt up for auction is Holiday Ribbons. 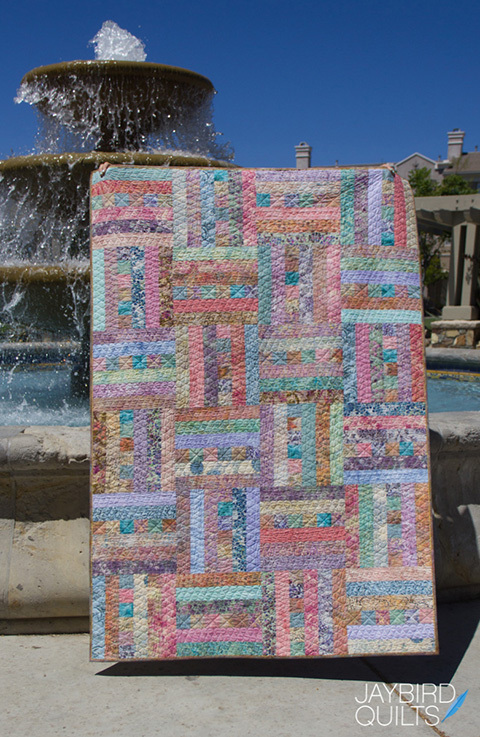 She's a full sized quilt and was featured in the November/December 2010 issue of McCall's Quilting. 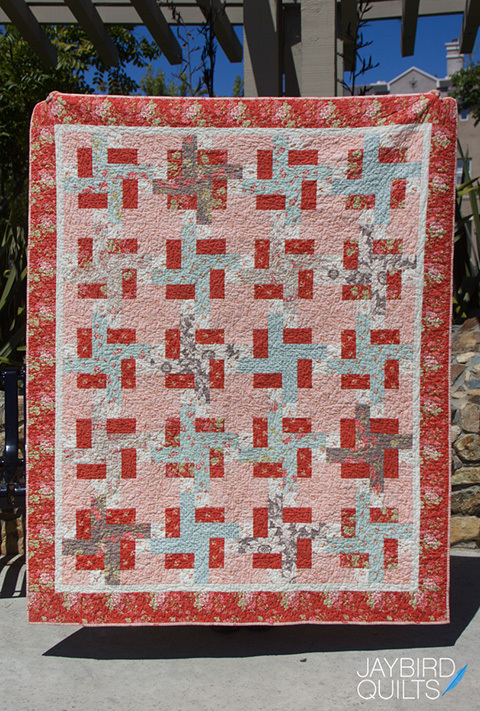 This is Quarter Log Cabin and it's the oldest quilt in the auction. 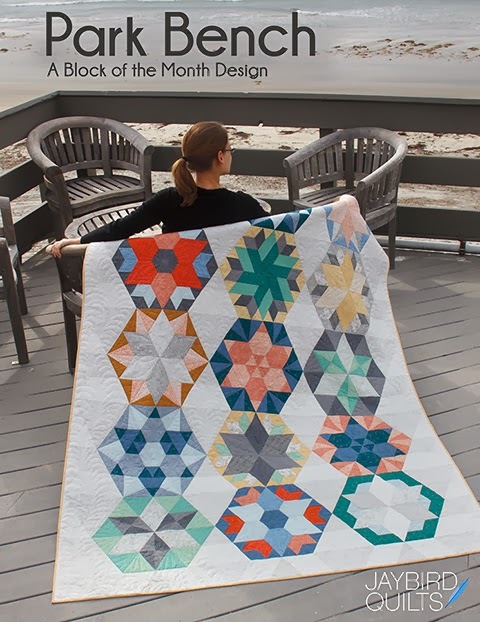 I started her in October 2009 and she was featured in the Fall 2010 issue of Fon's & Porter. This version of Teacups has a cool binding flange. 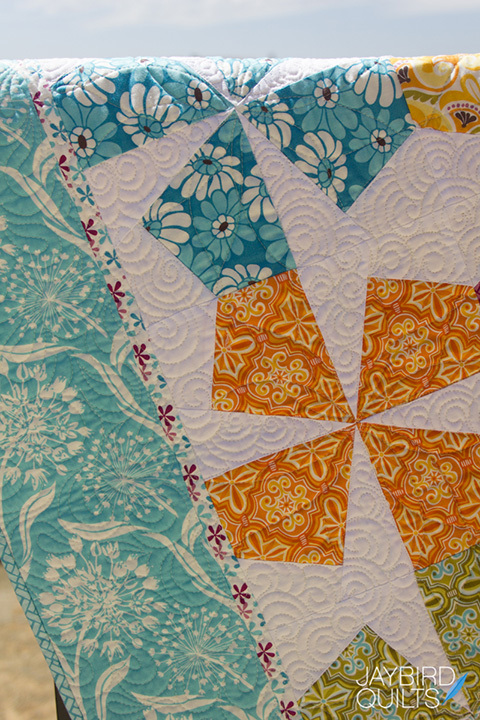 I love her scrappy backing and framed quilt label. And last, but certainly not least!, is Chopsticks! 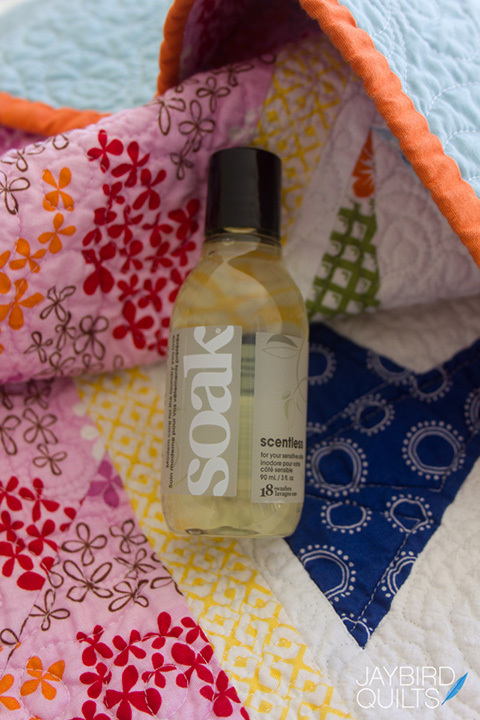 Thanks so much to our friends at Soak Wash for supplying us with the cutest travel size (airplane friendly!) bottles of Scentless Soak! The auction starts at 7pm EDT Sunday, September 7 and runs for 5 days, ending on Thursday the 11th at 7pm EDT. UPDATE: The auction ends FRIDAY the 12th at 7pm EDT. One extra day to bid! It's a unique collection on offer of loved and published designs. 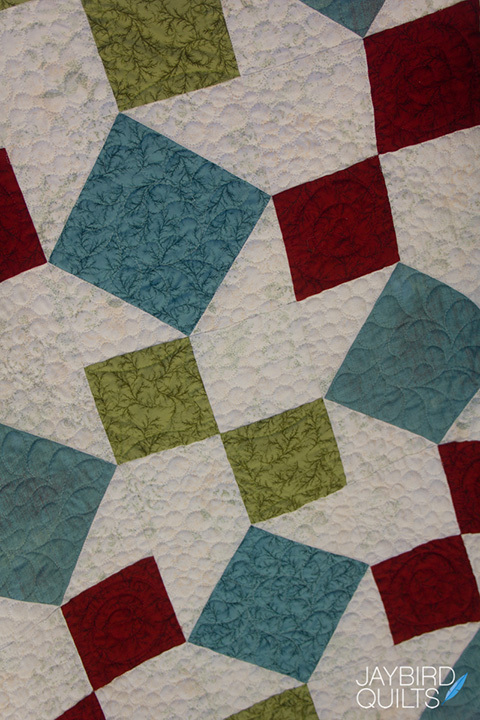 They are all quilts that I designed and pieced. A few I quilted myself, some I sent out to be quilted by others. They are all made with love and are meant to be loved some more in good, caring homes. 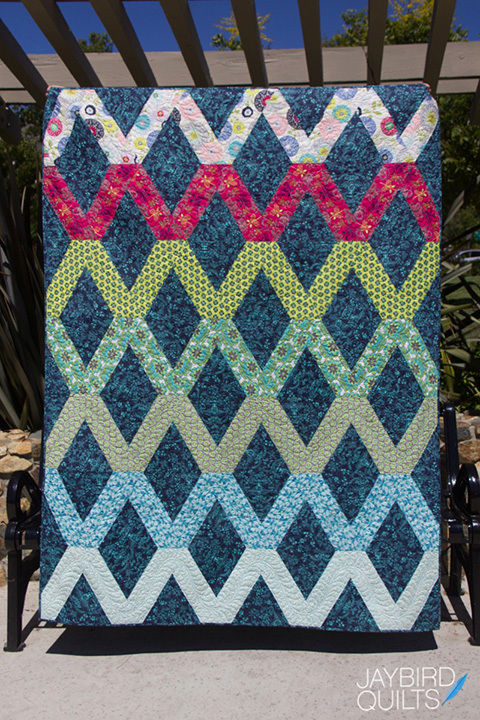 Which quilt do you hope to bid on? 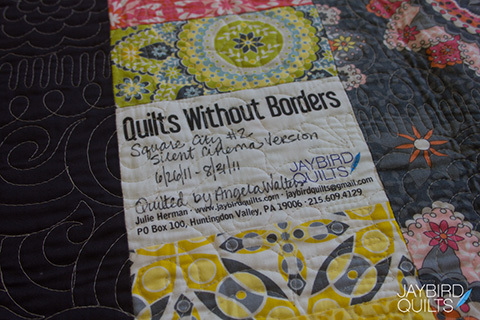 Or have you ever put your quilts out into the world, through auction, gift or otherwise? Tell us in the comments. 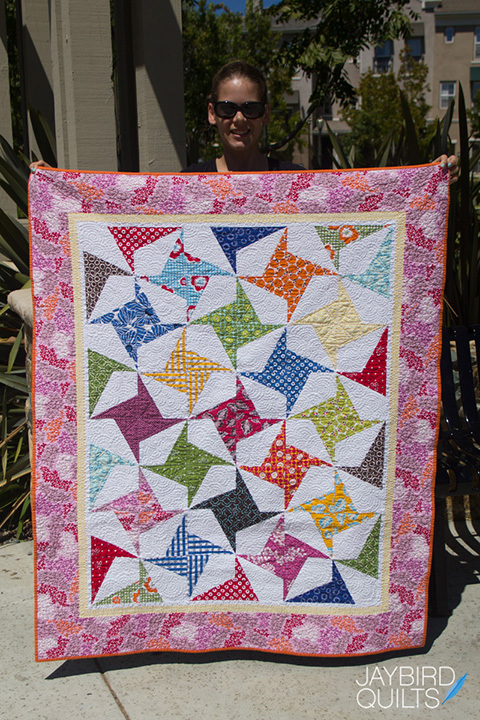 Thanks for checking out the quilts available for auction & please check out Alex's Lemonade Stand! Wonderful endeavor!! I will be driving to Nova Scotia on the 11th so I hope I can still be in the bidding...would be honored to own one of your creations and for such a good cause. You rock girl!!! I am one of 7 sisters and our oldest was fighting colon cancer so each of us make a 7 sister square and a beautiful quilt came from it. She lost her battle after 4 years. 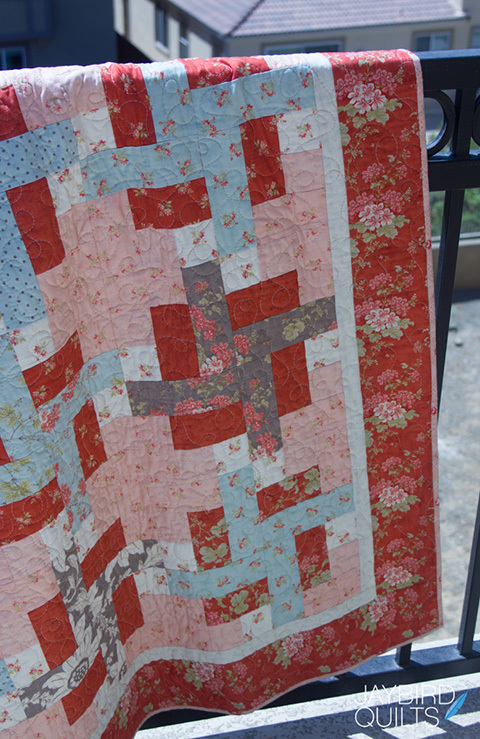 The quilt makes the rounds in the family when someone needs it. It us amazing the comfort one can feel with that quilt around you. It is easy to see you have a great heart so doing what you are doing does not surprise me but making choices of which and how many quilts had to be hard for you. You will raise money and help a great cause but in the end you will be richer for this wonderful sacrifice on your part. 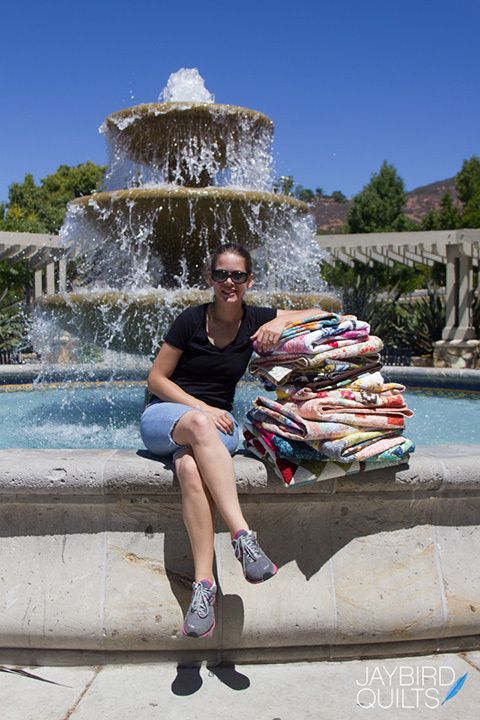 I donated 16 quilts and 20 small projects to charity this week. As good as it felt to give them away, it was pulling on my heartstrings a bit. Thanks for sharing the poem. I love it - and it helps a lot. 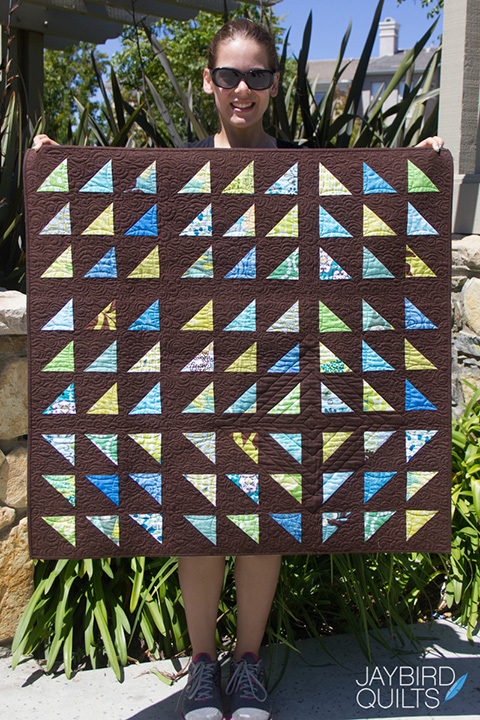 How wonderful of you to use your quilts for such a great cause! How wonderful of you to do this! I hope you raise a lot of money, for such a worthy cause as Alex's Lemonade Stand! And saying a prayer that your nephew continues to do well! What a great cause! 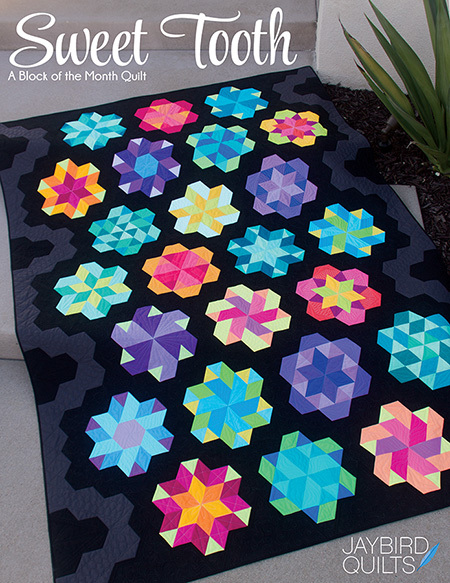 Your quilts are all so beautiful. I know how hard that must be to donate all of these beauties. So glad your nephew is doing so well. What an incredible journey you have been on. Best of luck! Way to go! So glad your nephew is healthy and happy after his battle. 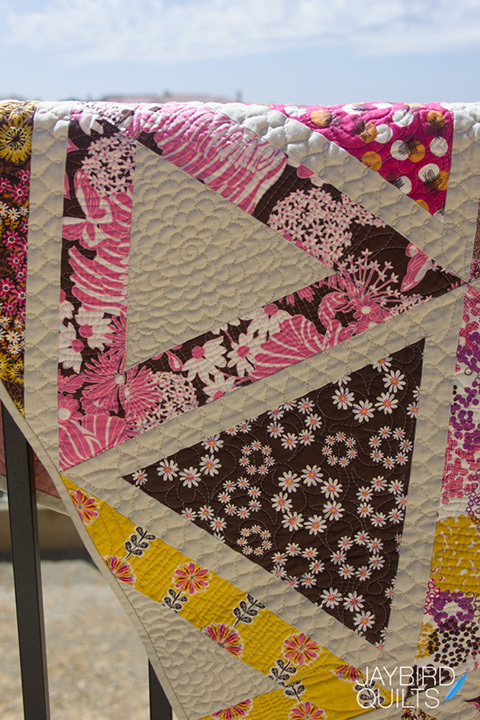 The quilts are all beauties. Tough choice for bidders! How generous of you. My grandfather battled leukemia for 13 years and died during my senior year of college in 1973. I am a breast cancer survivor and will be having my second lumpectomy October 23. I am thrilled that your nephew is doing well and thriving. Thanks for your support for a great cause. I knit chemo hats for adults and children. Fabulous way to give back for all the support for "E" and so glad Second Grade is a new chapter in his life!! Yaaay E! Have. I told you how awesome you are yet today?? Such a wonderful gracious act! So glad "E" is doing great. 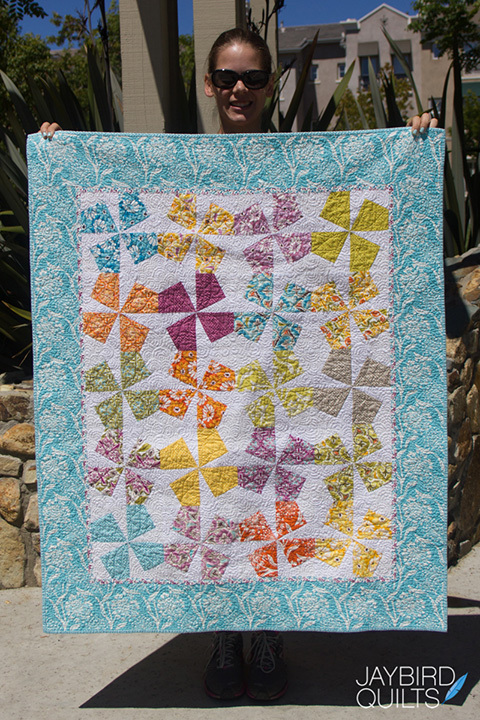 I only have one quilt I made and it's the one my sister cut out and gave me about 10 years ago to get me back into quilting. All the others have gone to family members for births, weddings, graduations, memorial gifts, etc. I'm sure you will have great success with your auctions. I will bid but probably not win. 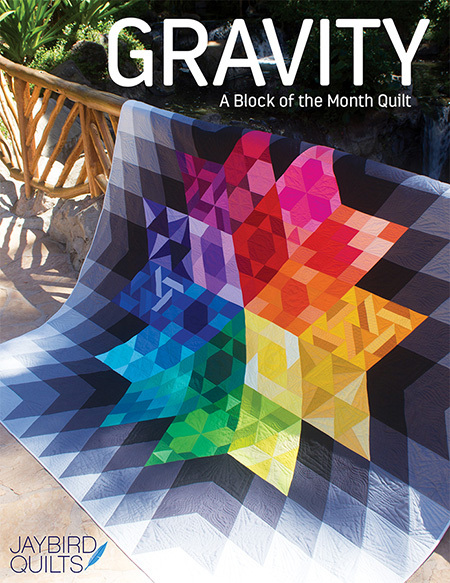 I love that poem and will save that for when I give my next quilt(s). 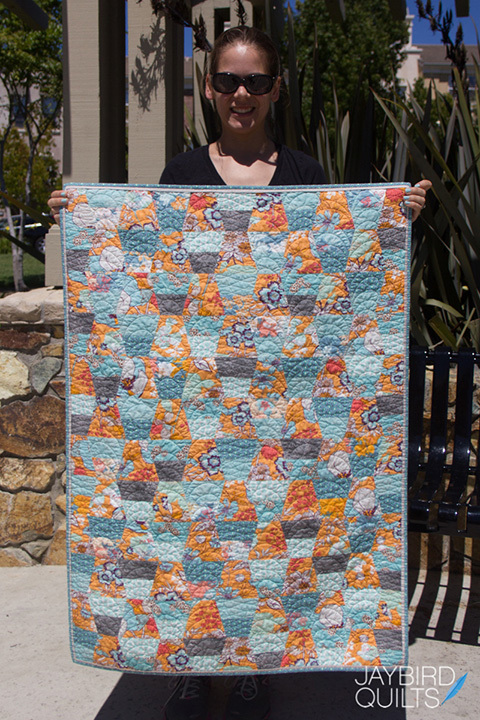 I gave my very first quilt to my grandson. I kept my second. 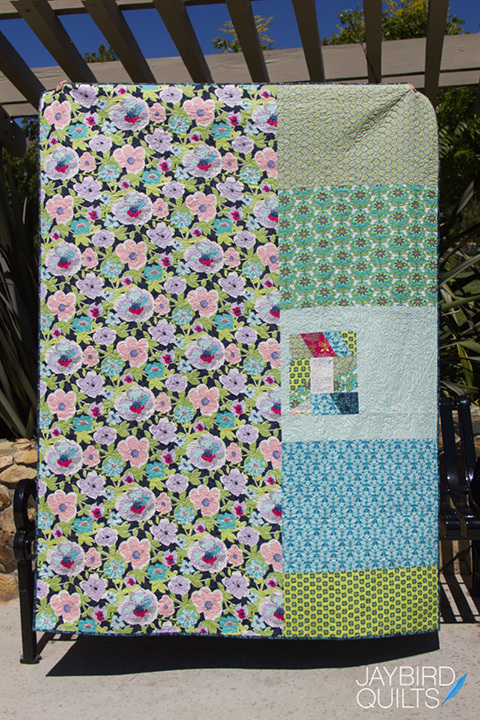 My third is being quilted for a new baby. I'm debating who to give my fourth and fifth to, one of them is Park Bench. I am new to quilting but am loving it. Thank you! 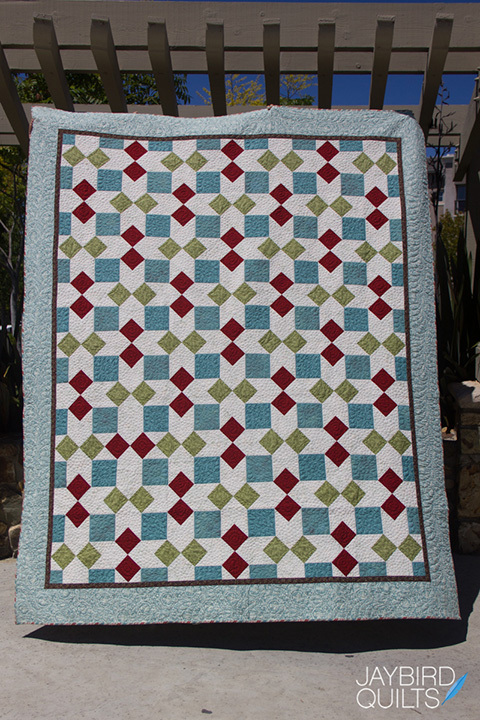 Now comes the hard part of packing the 12 beautiful quilts up and sending them to their new homes. I might have slept with all 12 last night.it is a wonderful thing you have done. Beyond Neutral Book Tour Stop + Giveaway!